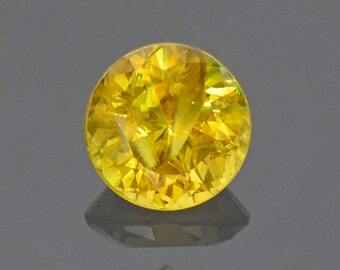 Nice Yellow Sphene Titanite Gemstone from Pakistan 0.67 cts. 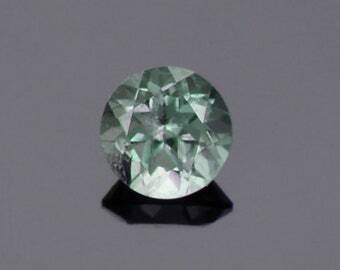 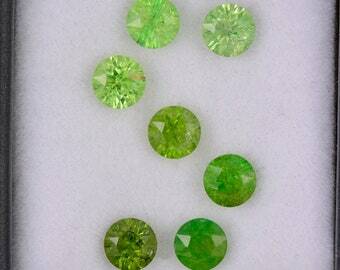 Colour-change Garnet, greenish-blue to red, faceted. 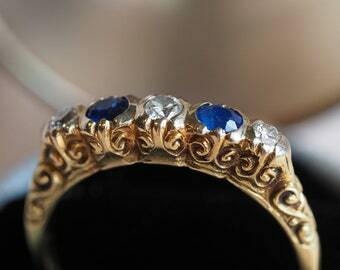 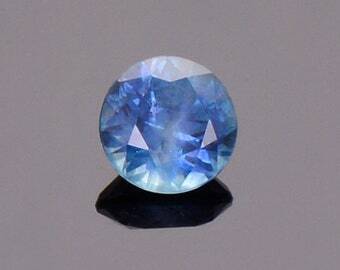 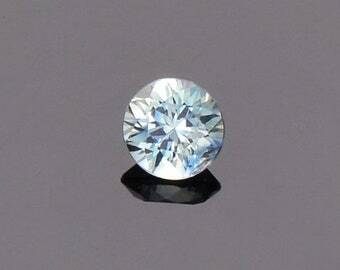 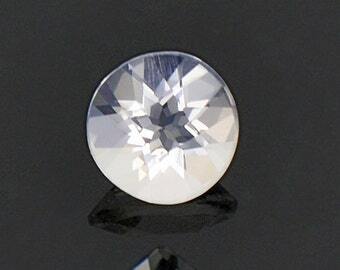 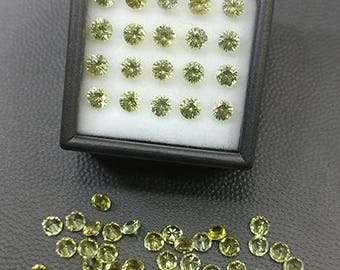 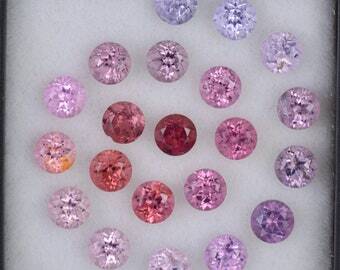 0.49 carat.